← Samyang 35mm 1:1.4 AS UMC with Pentax K and Sony Alpha mount! LAKE SUCCESS, N.Y., May, 2011 – Canon U.S.A., Inc., a leader in digital imaging, today announced updated availability dates for five of its EF lenses. 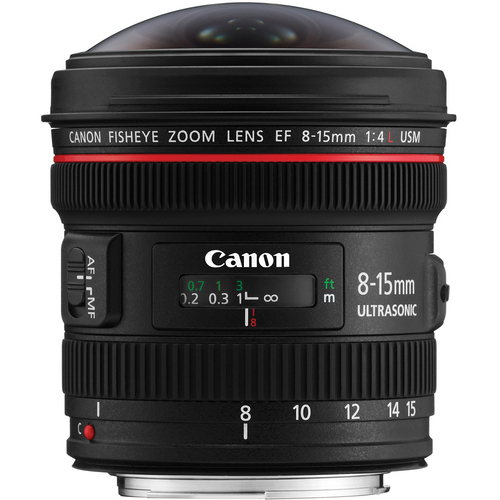 The Canon EF 8-15mm f/4L Fisheye USM lens is expected to be available in late July for an estimated retail price of USD$1,399. 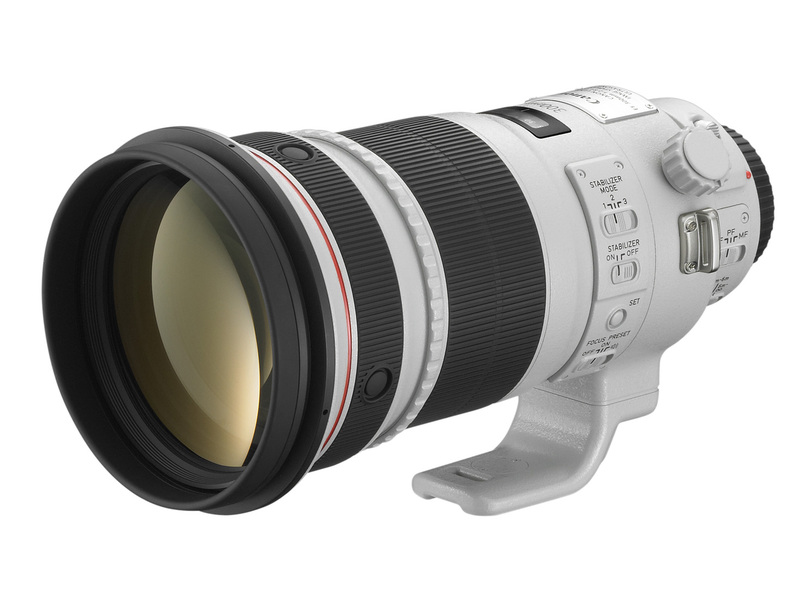 The Canon EF 300mm f/2.8L IS USM lens is expected to be available in late August for an estimated retail price of USD$6,599. 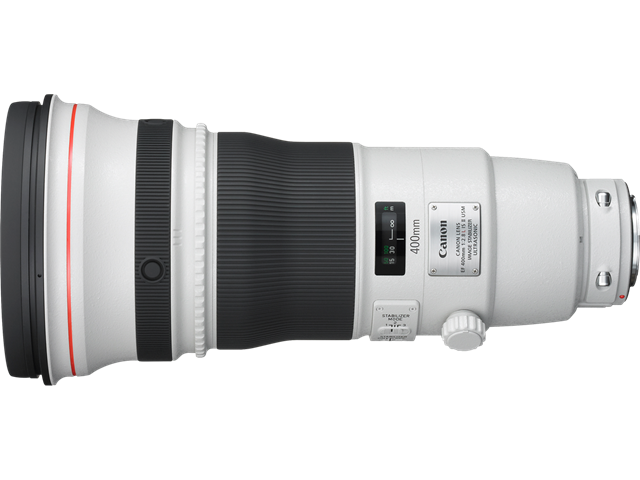 The Canon EF 400mm f/2.8L IS USM lens is expected to be available in late August for an estimated retail price of USD$10,499. 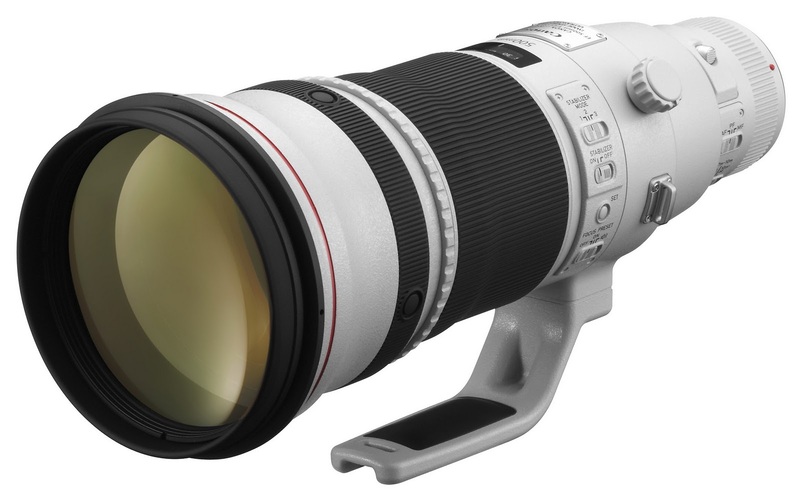 The Canon EF 500mm f/4L IS II USM lens is expected to be available in December for an estimated retail price of USD$9,499. 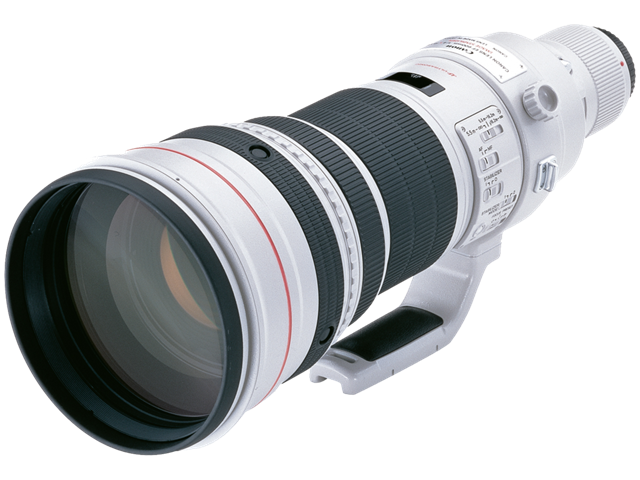 The Canon EF 600mm f/4L IS II USM lens is expected to be available in December for an estimated retail price of USD$11,999. This entry was posted in Brand: Canon, Photography Articles & Videos and tagged Canon, DSLR, EOS, Fisheye, Lens. Bookmark the permalink.